How do I know if I can turn a pen into an eyedropper? 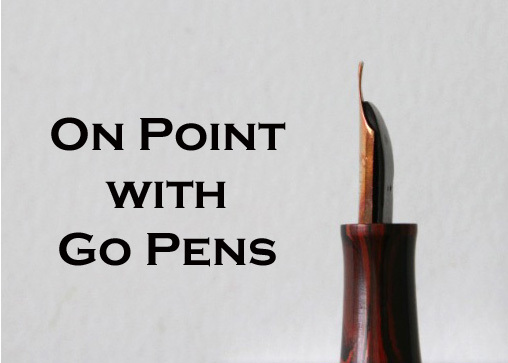 The eyedropper system is so simple and is quite common in vintage pens. If you have a pen that is not an eyedropper-filler, there are ways you can “hack” them to eyedroppers. If there are metal parts inside the barrel or on the section threads, it’s not recommended as the exposure to ink can cause rusting. Ebonites and acrylics/plastics can often be eyedroppered using an O-ring and grease on the threads. It’s a good idea to try with some water first, to ensure it’s sealed and won’t leak.